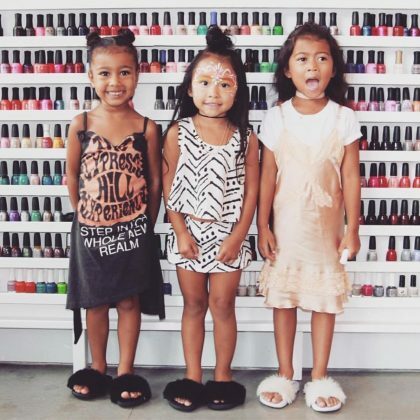 “Look at these cuties!” was the caption Kim Kardashian gave her July 2017 photo of North West and friends attending a “#NailPolishParty” at Varnish Lab. 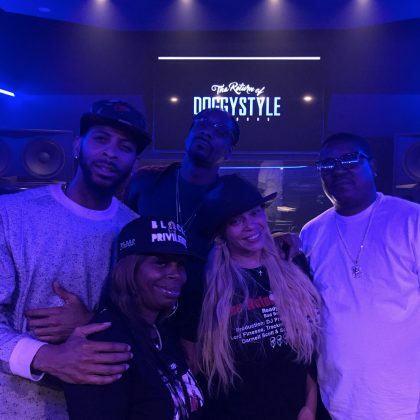 Faith Evans checked in at Sweet Fish Sushi Bar and Restaurant with friends — including Snoop Dogg — in June 2017. 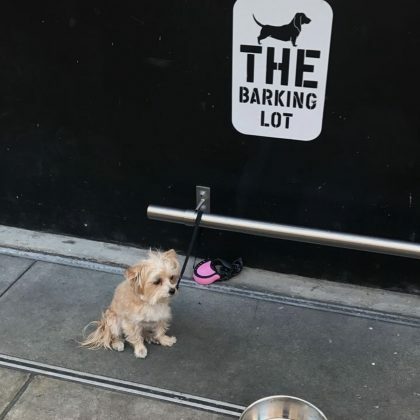 Reese Witherspoon﻿ snapped a pic of a pooch hanging out in the Whole Foods Market, Playa Vista “barking lot” when she was here in March 2017. “Body rocked after sweatin it out” is what Candice Accola said about working out here in June 2016.